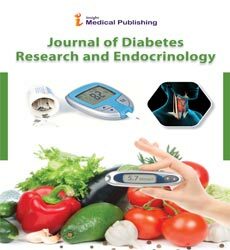 Journal of Diabetes Research and Endocrinology welcomes correspondence and articles from all those involved in diabetes related disorders, treatment and harmonal influence on diabetes. In addition to traditional research papers, we would welcome other types of less formal contributions that would make the journal more accessible. Shorter articles are particularly welcome.